At Mazenod basketball is a welcoming and inclusive sport that can be enjoyed by all students, regardless of year group or ability level. It is a team sport that can help to develop a student’s teamwork and leadership skills, as well as their confidence and self-esteem. 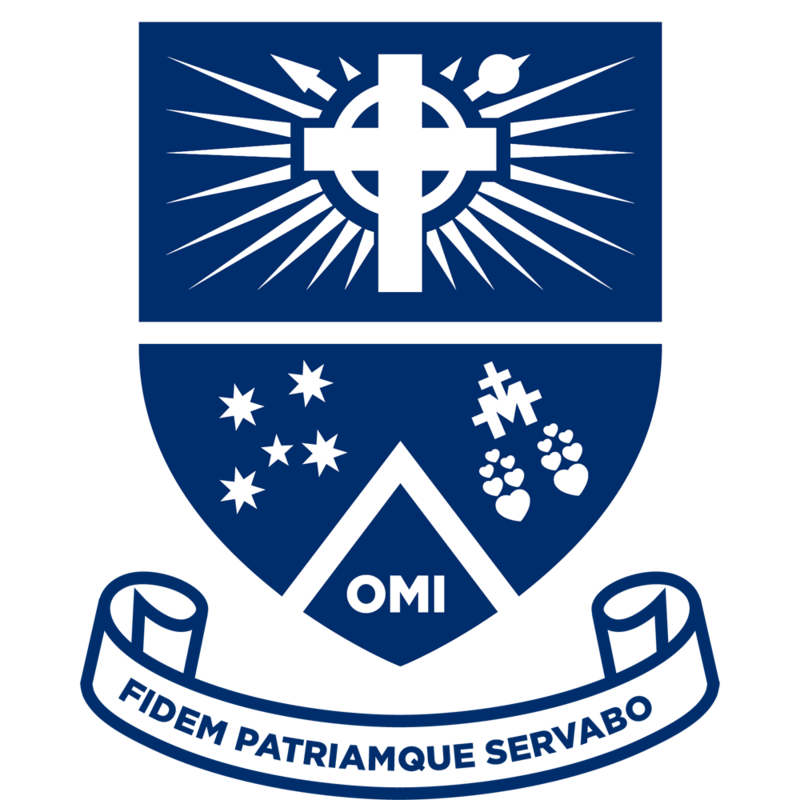 Mazenod basketball teams play indoors year round at Ray Owen Sports Centre, which is located within walking distance of the College. There are currently 37 teams that represent Mazenod in the domestic competition within the Kalamunda District Basketball Association. We rely on and are grateful for the many volunteers who help in either coaching the boys, providing skills development or in administrating and coordinating all of our teams. Volunteers are always welcome! It is a great way to become involved in your son’s school life! Please click on the Code of Conduct to familiarise yourself with the expectations of players, coaches, volunteers and supporters. Registration forms can be completed online following the step-by-step guide on the side of this page. The backup hard copy form may be used in the event the online registration process fails.